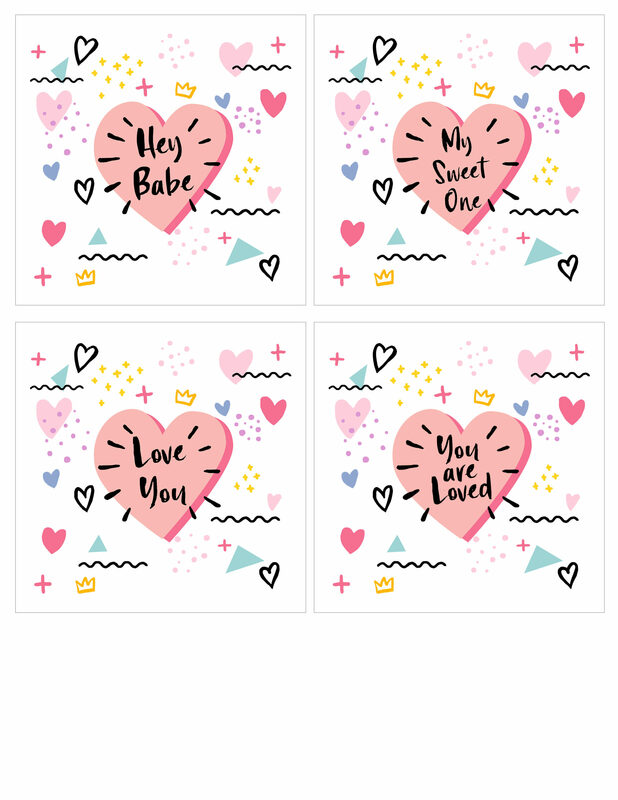 is giving me 2 thumbs up for these Free Memphis 4×4 Valentines Day Cards! and add these cards to the front! Very simple, inexpensive but oh so pretty! To download Click the Here and Here! 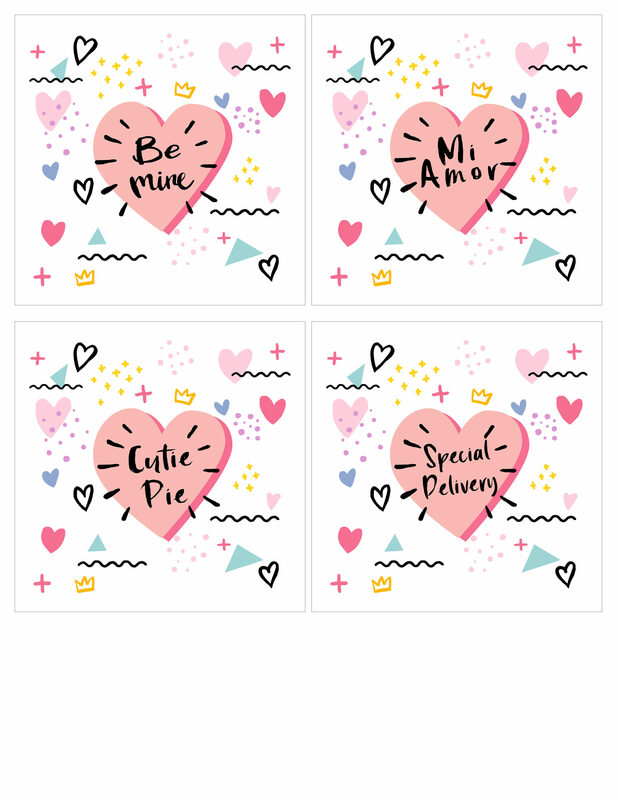 « Free Valentine Cupcake Tags- Adorable!